Pair of acrylic headlight protectors to fit 2006 - 2014 (X250 cab) Fiat Ducato, Peugeot Boxer or Citroen Jumper. 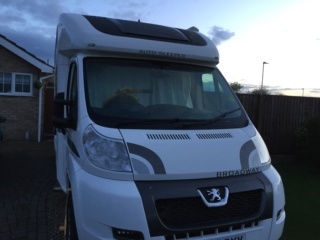 Still new never used on vehicle - now changed to Mercedes motorhome. £30 + £5 P&P or cash on collection in person. These are still for sale - brand new, unopened and unused. Complete with fittings, instructions and beam masks. Hi, how do I find out if my cab is an X250? I have a 2014 Broadway on a Peugeot Boxer. The easy way is by the shape of the headlights. Mine is the X290. The X250 had deeper lights. bazjaq wrote: Hi, how do I find out if my cab is an X250? 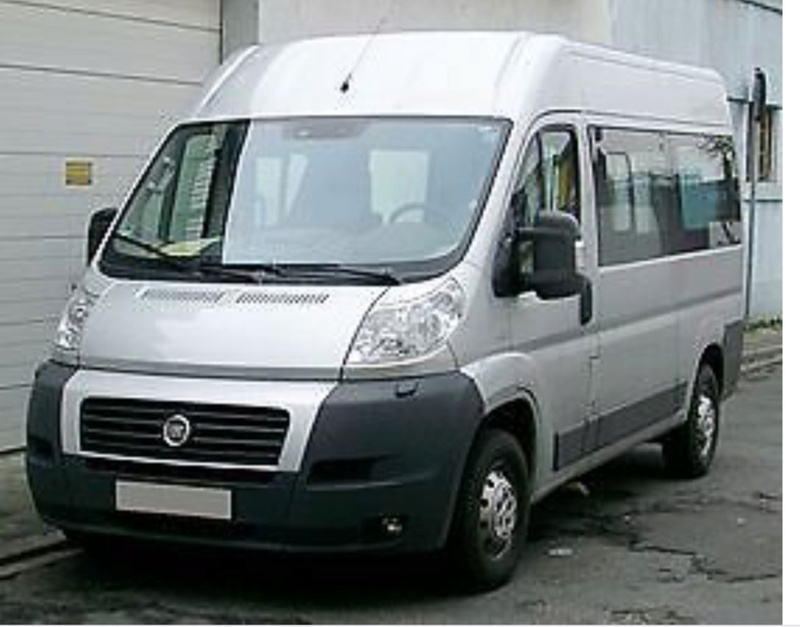 I have a 2014 Broadway on a Peugeot Boxer. 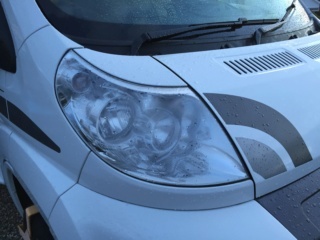 Bazjaq - if you look at the avatar picture on tinwheeler's post his motorhome is an X290 and the headlights are a different shape to the ones on the X250 in the picture in the main text. As the facelift occurred in 2014 yours coukd be either but they are easily distinguished. Tinwheeler wrote: That’s an X250. Hi Tommy, sorry for not replying yesterday - it was my birthday and I was otherwise diverted by family! Yes, both the headlight protectors and the SILVERSCREENS will fit your vehicle. If you are still interested then PM me and I will send my email/phone number to discuss.